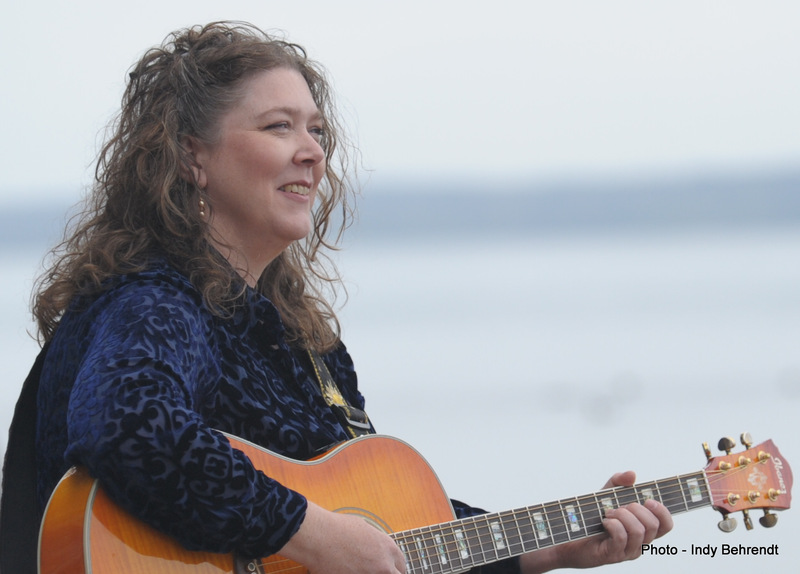 "Ronnda's music has heart and speaks volumes!" "Ronnda is an amazing technician on the guitar. She coaxes a full-voiced sound out of the instrument and the result is a confident, clear tone. She's a melodic, hooky writer. Her songs stay with me for days." "…the kind of music that makes you want to sit back and close your eyes." While I continue to strive to be an independant professional musician, every little bit helps!! © COPYRIGHT 2009-19 RiNCE MUSIC. ALL RIGHTS RESERVED.